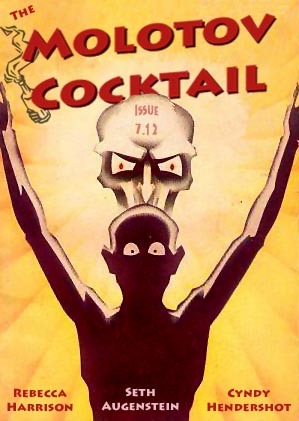 Issue 7.12 dumps bodies in the desert, calls out specters of proto-fascists, and dangles its feet down into the sky. This time around we’re happy to feature work by two returning contributors and one first-timer. Under a month left to get those #FlashFear horror entries in. And keep your eyes peeled for an announcement about our forthcoming second volume of our Prize Winners print anthology, coming in late October.